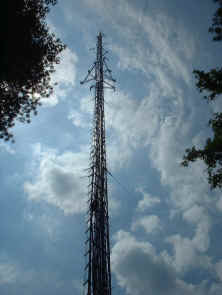 The Carolina 440 UHF Link System is a network of UHF Amateur Radio repeaters spanning large sections of North Carolina. These linked repeaters provide wide area coverage for normal ham radio communications on the 440 Mhz (70cm) band. 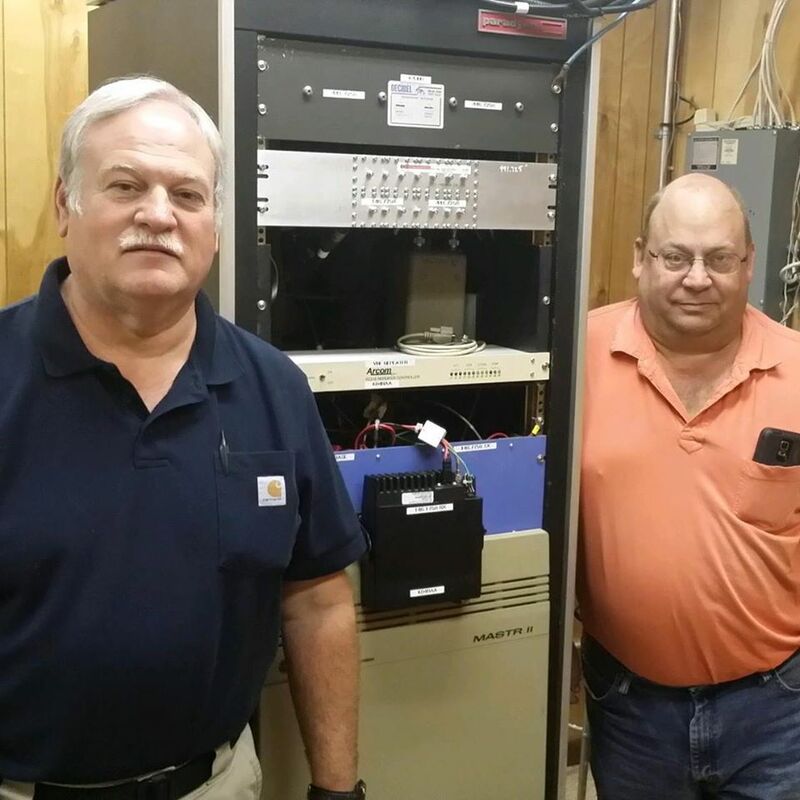 In addition the Carolina 440 UHF Link System repeaters are used as a backup for local and coastal SKYWARN Administration, and if the need arises for any emergencies related to SKYWARN, State and Local AUXCOMM/ARES that includes, Wake, Durham and Johnston Counties. Surrounding Counties also has coverage on the RF Link System. The Carolina 440 is used by Cary CERT, Wake Canine Search & Rescue and other public safety organizations as needed. The radio system is used as a back up for the Piedmont Coastal Traffic Net when the primary repeater (146.880) is down or used for other events or emergencies. The SECN/Carolina 440 system participates in SKYWARN Recognition day every first Saturday in December as well. We are also focused on public service events, which we assist with communications. Served organizations include the American Cancer Society, American Diabetes Association, Cystic Fibrosis Foundation, Multiple Sclerosis Society, Special Olympics, Raleigh Rescue Mission, Tammy Lynn Foundation and Bradfords Ordinary Fire Company, just to name a few. 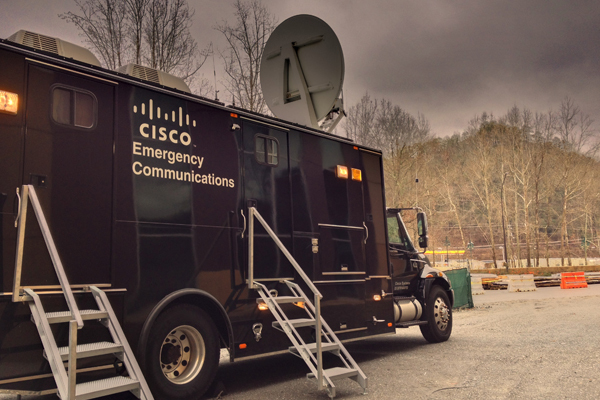 We have also provided communications support to local Towns and Cities with parades and other Community events, CERT Teams, Scouts and educational school events like the ISS Contact with students. (Phillips Middle School, Chapel Hill, NC) see the Services menu on Education for details. The system has been used for the Western Carolina University's near space balloon tracking and recovery projects too. Click on Repeater tab in the menu to see the repeater locations and frequencies that are on the air linked and connected to the Raleigh East Coast Reflector 9210 and AllStar. also accept individual and Corporate donations, Consult your tax advisor for details. 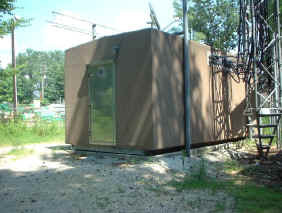 The CAROLINA 440 NET is held each Monday night at 19:30 Hrs on the Carolina 440 UHF Link System. SAME NWS Weather Radio Alerts (Raleigh System) and Shearon-Harris NPP Alerts (Duke Progress Energy). Linking System to the Outer Banks using AllStar and IRLP. Repeater System usable with CISCO Systems Instant-Connect on NERV Communications Van. VISAR information is under Services Menu. ©2001-2018 Carolina 440 UHF Link System, A Non-Profit Division of Southeastern Emergency Communications Network, Corp. All rights reserved.